Where were you when the economy lost $1.1 trillion? It’s been a decade since the financial crisis of 2008. Whether or not you were among those who lost a job or financial stability, we all learned important lessons during the Great Recession, some of them bitter. Thankfully over the last decade, we’ve recovered many of the 8.7 million jobs lost. Today, unemployment is just 3.9 percent — a far cry from 10 percent hit in 2009. Many of us improved our savings habits, too, bringing the overall personal savings rate up to 6.8 percent versus a pre-crash rate of 3.4 percent, according to the Federal Reserve Bank of St. Louis. It’s tempting to let better times erase the bad ones from our memories. But there are some important takeaways from 2008 that we should do our best to hang onto for the long term. Here are three financial moves that the Great Recession taught us are almost always best avoided. In the years leading up to the Great Recession, it seemed like everyone thought they should own real estate — either a personal residence, an investment property or both. Because of no-doc loans (loans that did not require proof of income), aggressive appraisals and 100 percent financing, many homeowners wound up house rich and cash poor, explains Jocelyn Wright, adjunct professor at The American College of Financial Services. Then, when the housing bubble burst, they found themselves quickly underwater, in homes worth less than they owed. 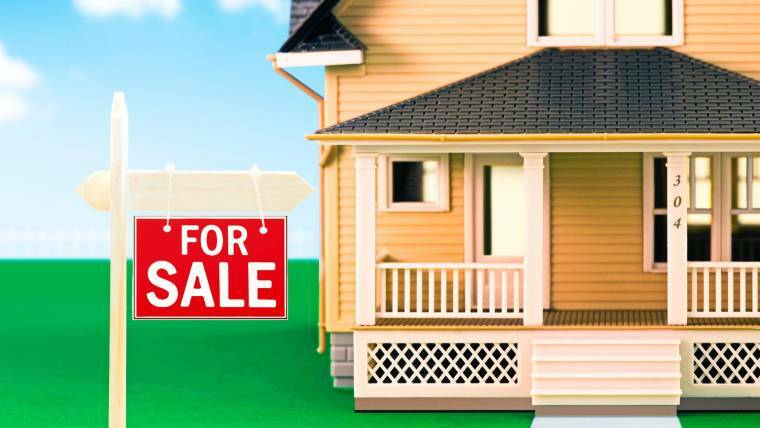 To make matters worse, many individuals had borrowed to buy multiple homes, some of them with an eye towards “flipping” them, or buying and reselling a house within a year. In some areas of Florida and Las Vegas, nearly one in five homes were “flips,” according to Samuel Miller, senior investment strategist at investment advisory firm SEIA. When the crisis hit, many homes lost more than 50 percent of their value and lenders foreclosed on millions of families. “The American dream turned into an American nightmare,” Wright says. If you’re considering purchasing a home, think long and hard about borrowing the maximum amount the bank approves, Wright says. Make sure you factor in all other costs associated with homeownership, such as property taxes, insurance and utilities, and look to spend no more than 30 percent of your income on housing expenses. “Above all, live within your means. Your first home isn’t likely your forever home, so make sure you are not overspending. Recognize that homeownership is not for everyone depending on your current situation. It may make sense to wait until you are in a better position financially before making what will likely be your biggest purchase,” Wright says. Many pre-recession investors didn’t bother to look at their portfolios until after the markets had already taken a hit. They then panicked, sold and missed out on the market rebound in 2009 and beyond, describes Paul Gamble, CEO of investment strategy engine 55ip. “Panic selling, following what everyone else is doing, and not looking at long-term portfolio objectives are just some of the behavioral hurdles that investors must steel themselves against if they’re going to be successful,” Gamble advises. Smart investors need to have a plan that sees a way to stay in the market and ride out the cycles. “Whether you’re managing your own investments or have a financial advisor — which is highly advisable as we look ahead to the next 10 years — take a fresh look now at your portfolio,” Gamble says. Your advisor can help you develop a target asset mix that works for you, based on your risk preferences and financial goals, so you’re always diversified, and ready to weather the next storm.